The buzzy, South Shore brewery is now open every Saturday. 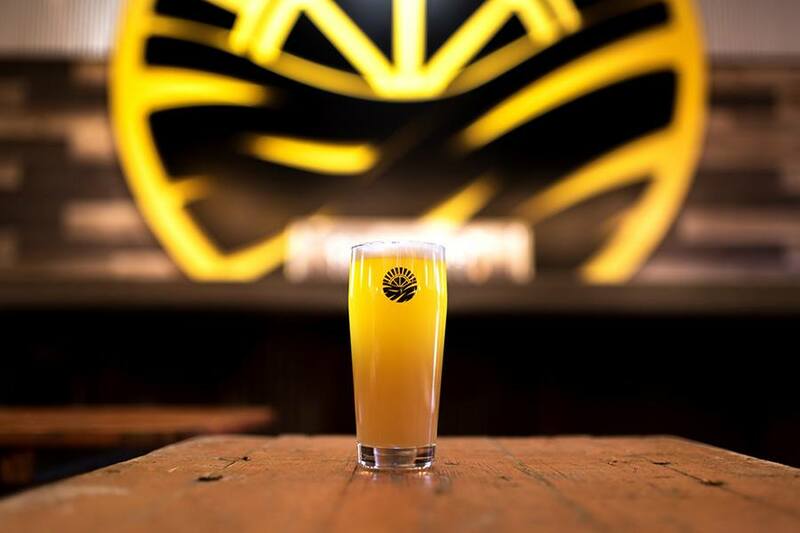 By Jacqueline Cain·	 2/11/2019, 3:54 p.m.
It’s time to see what all the hype is about: Vitamin Sea Brewing now has a taproom to visit in Weymouth. 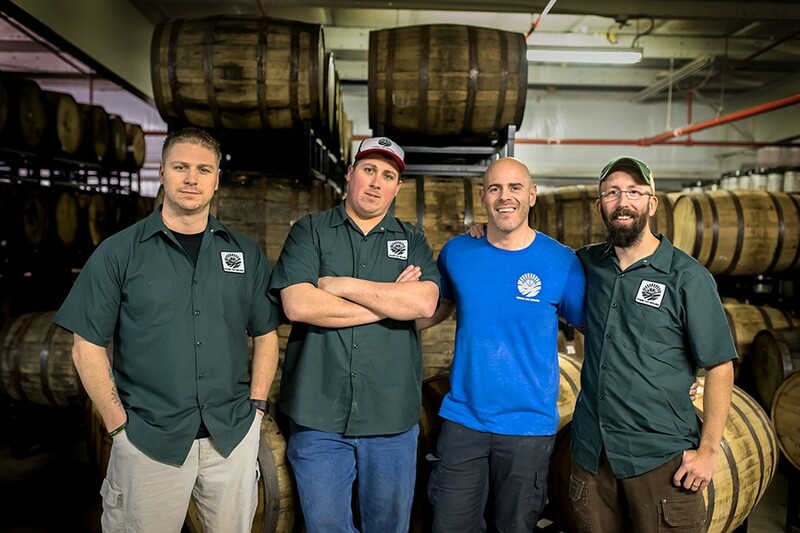 The highly anticipated new brewery has been in the works for about three years, gaining early fans with strong design, merchandise, and social media; as well as through collaborations with other local breweries and beer fest appearances. 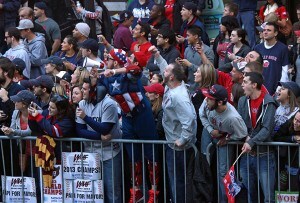 The new taproom opened on Saturday, Feb. 9—and the crew sold through more than 100 cases of beer to a never-ending line of fans. His Vitamin Sea business partners include Peter Kiley, Joshua Sherman, and Richard DiBona. They’re are all avid beer fans—Funari feels for his customers who missed the chance to purchase cans on Saturday, as “I’ve been that guy in line before”—and longtime homebrewers and at-home wine-makers. Every Saturday at the Weymouth taproom, expect a selection of beers on draft available as 16-ounce pours, plus a can release per week; and rotating food trucks or pop-ups. From its nanobrewery days, Vitamin Sea is best known for New England-style IPAs, but the taproom opened with two different cream ales, a porter, and a handful of stouts on draft alongside four hoppy offerings. The taproom also offers Redeye Coffee Roasters nitro iced coffee on tap. Vitamin Sea has commercial aspirations, though can sales (with help from mobile packaging company Iron Heart Canning) will remain brewery-only. Once the team finds its groove with taproom demand, Funari plans to send kegs to select draft accounts around the South Shore and Boston. Vitamin Sea has a robust events schedule—both locally and not—with plans to pour at the Massachusetts Brewers Guild’s upcoming Meet the Freshman Class tasting and more events coming up. 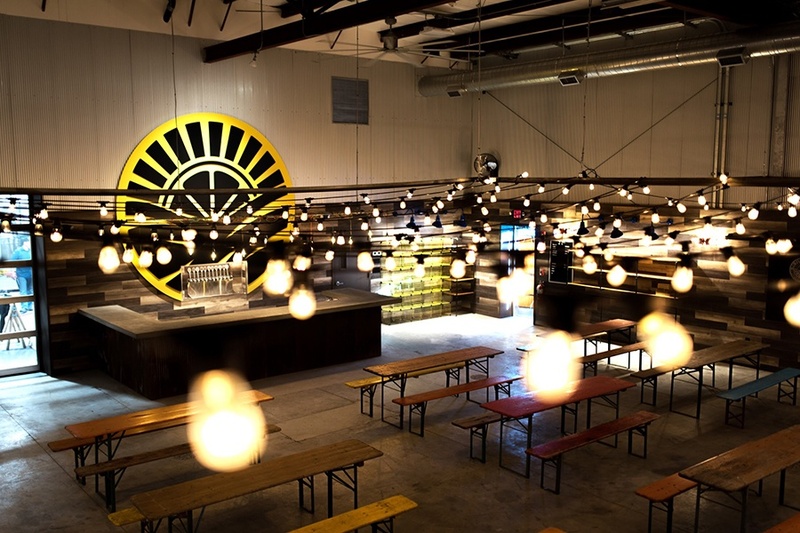 The Weymouth taproom has “an updated German beer hall vibe,” as Funari describes it. That means bench seating ordered straight from Munich, and warm lighting and reclaimed wood finishes. 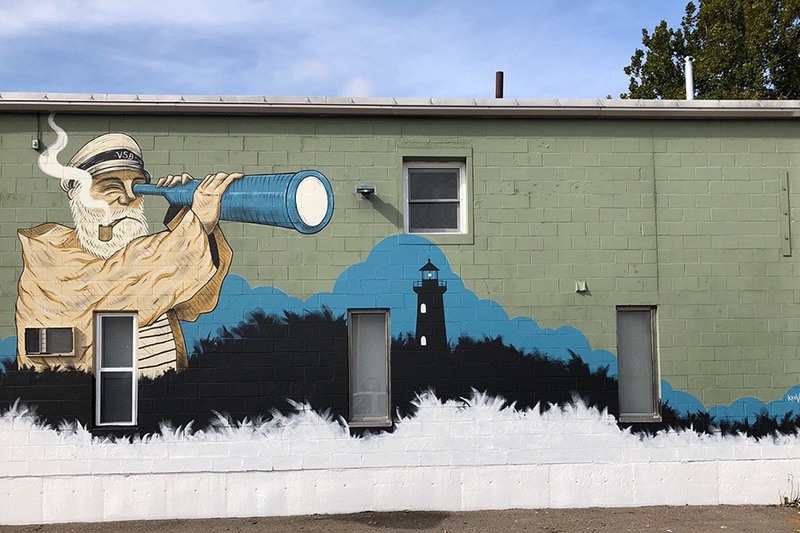 But there are also industrial and nautical design elements—don’t miss the exterior mural by Dean McKeever, an artist best known in the beer world for his Tree House Brewing Co. labels. Vitamin Sea has a parking lot, and an outdoor beer garden is in the works to debut once warmer weather returns to the South Shore. Vitamin Sea hopes to eventually add Friday taproom hours. Follow along on Facebook, Twitter, and Instagram for updates. For now, visit on a Saturday—and if buying cans is in your plans, make sure to get in line early. 30 Moore Rd., Weymouth, 781-812-0882, vitaminseabrewing.com.